It's monthly favorites once again Lovelies and for this post I have few items to share with you. But before that please do follow my social media accounts on Facebook, Twitter, Instagram and YouTube to get updated of my monthly favorites. February is a love month, that is why for this post I'm going to share with you some items that makes me realized to love myself more. Starting with Skincare category #LoveYourLips ..
My lips get chap easily when I'm dehydrated and when using matte lipstick. It bothers me a lot that's why I always bring lip gloss wherever I go. 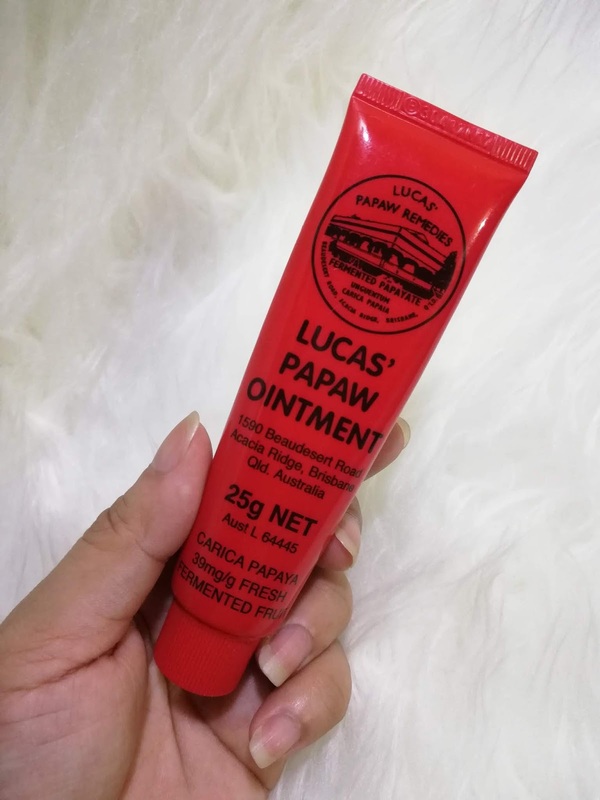 But last year when my friend Maureen gave me a tube of Lucas Papaw, I immediately used it and included it on my night skincare routine. I just put small amount on my lips every night before I go to sleep. It softens and heals my cracked lips. Aside from it's a lip balm, I also used it as ointment for healing insect bites. For Makeup category #LoveYourGlowGirl ..
Highlighter or luminizer is a game changer to my everyday makeup routine. 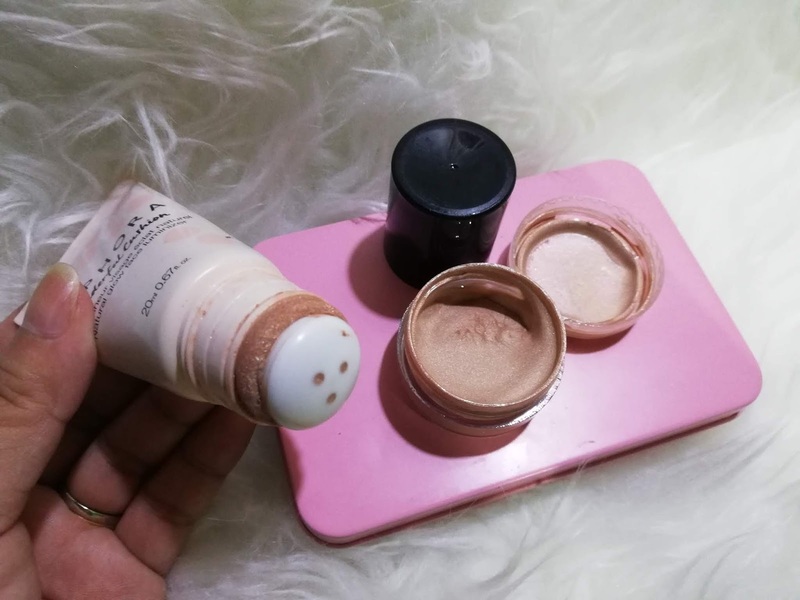 It gives me a nice and fresh glow everytime I use it. I just apply small amount on my upper cheeks, nose bridge, cupids bow and on my chin. Then taaadaaaa instant glow na. 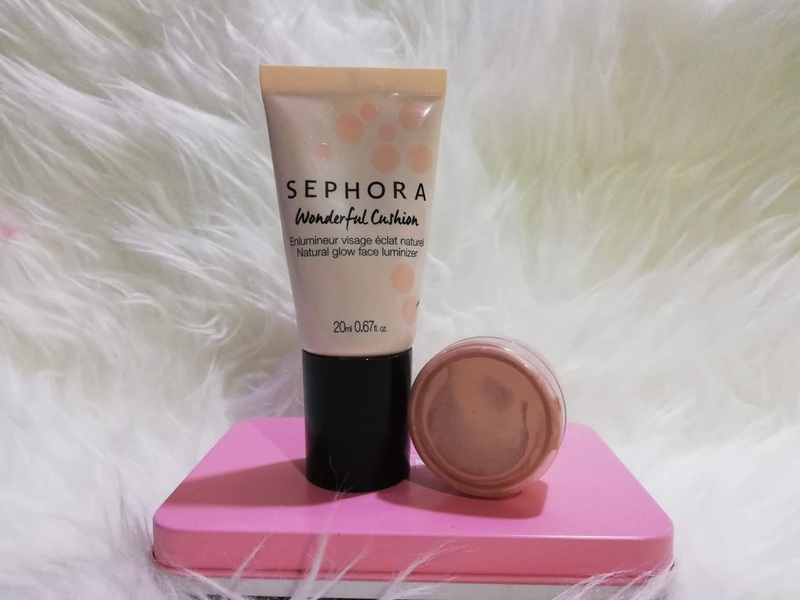 *wink2x The Wonderful Cushion Luminizer by Sephora is a liquid base luminizer. 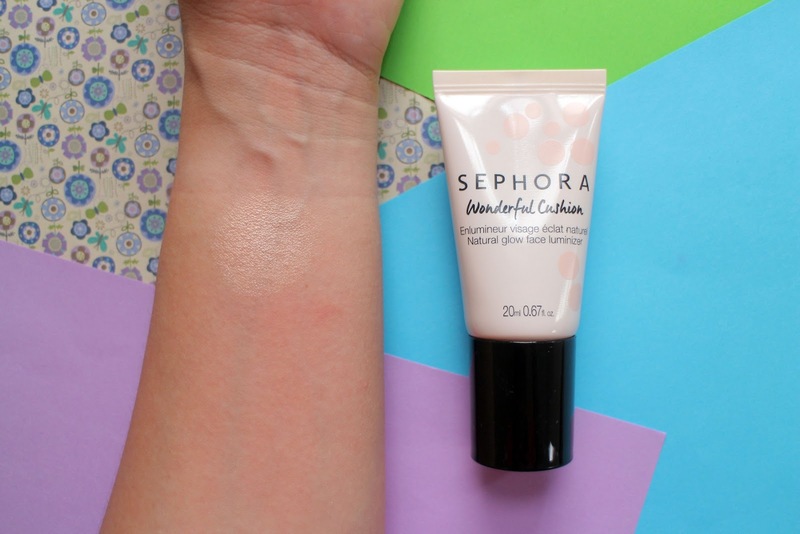 It's in a tube like container with built-in cushion applicator for easy application. 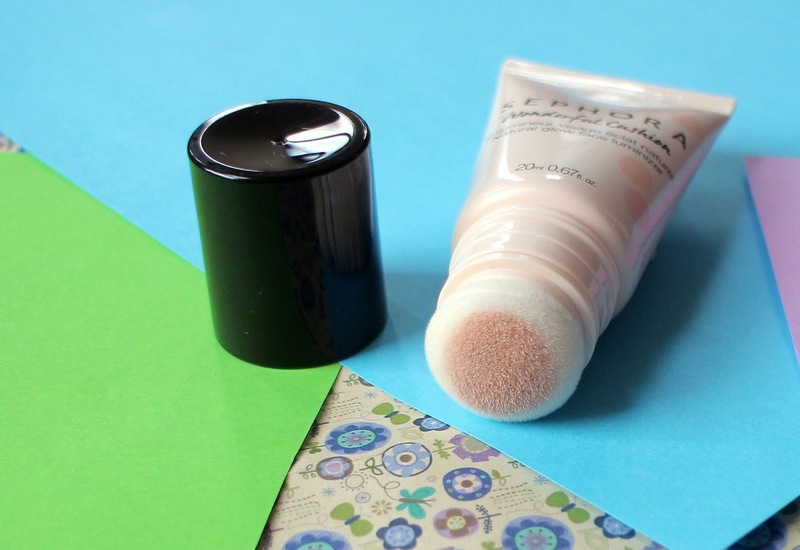 However my cushion applicator is already brittle so I transfer it to a small container. For Perfume category #LoveYourSmell ..
As I mentioned last year, I'm not a perfume collector because I find it very expensive. But it's a gift or on sale I would definitely grab it. I bought this perfume from a garadge sale of my friend for only P100. Saw this perfume online and it cost around three thousand plus. Great deal right! 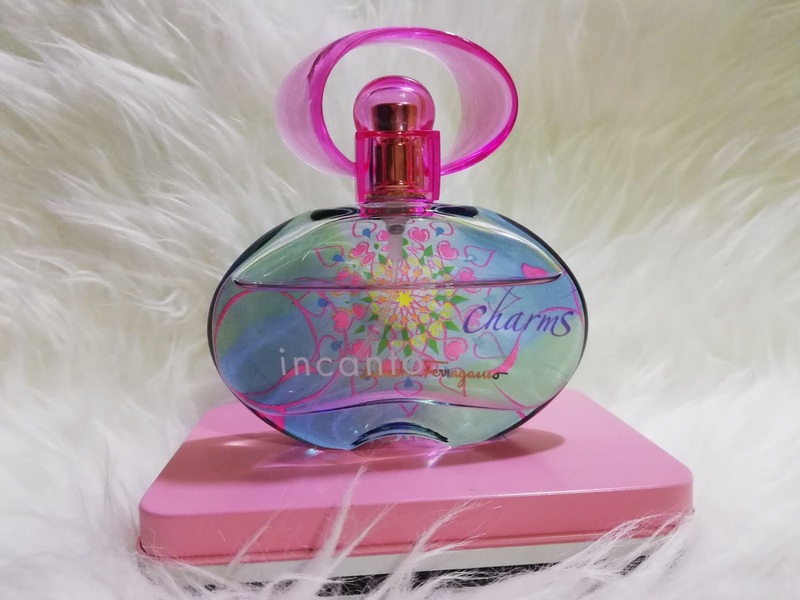 The perfume smells like a floral fruity fantasy that is perfect for casual occasions but I used it almost everyday. For Fashion category #LoveYourself .. 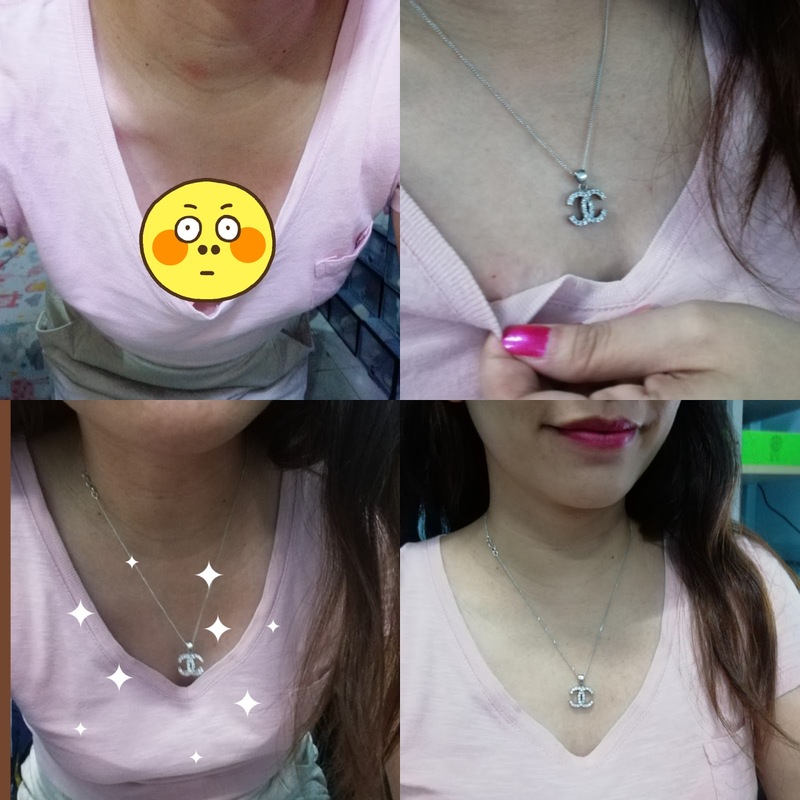 I love wearing low neck line or v-neck tops lakas makafeminine ang dating. However wearing low neck line tops reveals chest part which I feel uncomfortable wearing it. 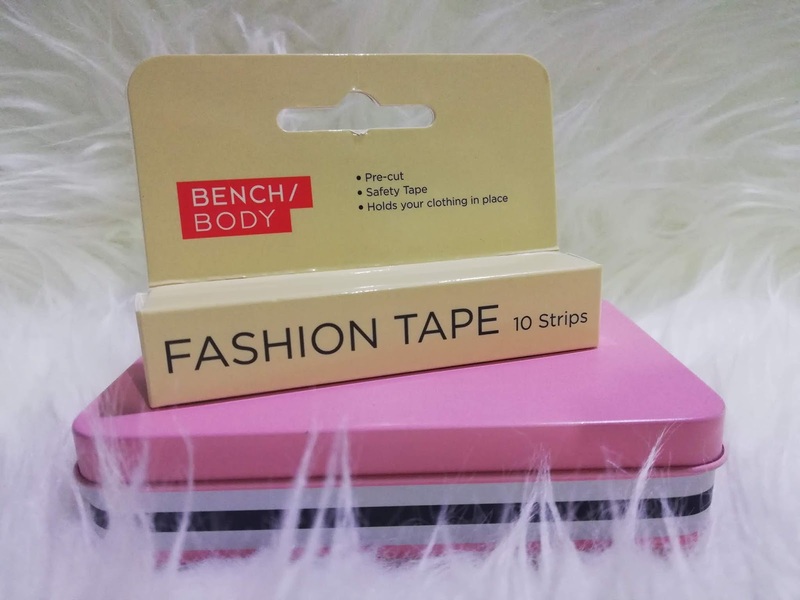 That is why I'm so happy when I found this Fashion Tape by Bench. 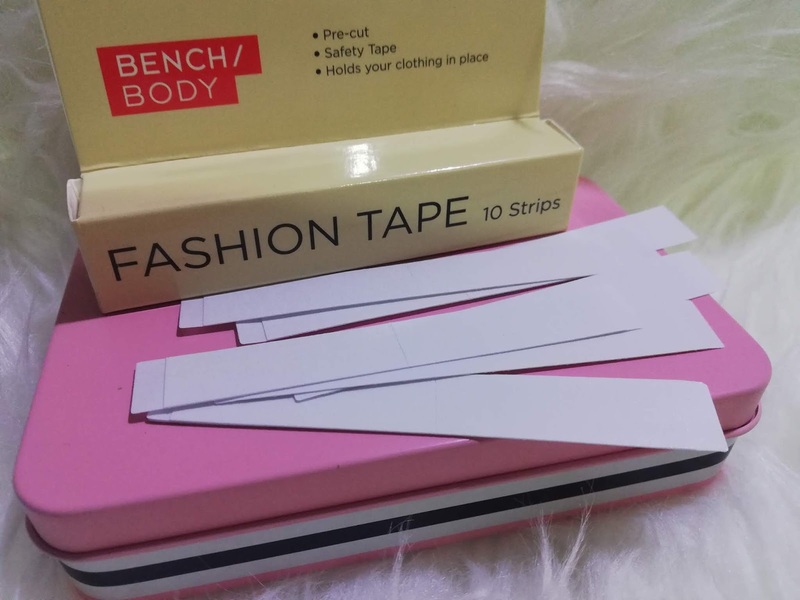 It's a pre-cut tape that holds your clothes in place. 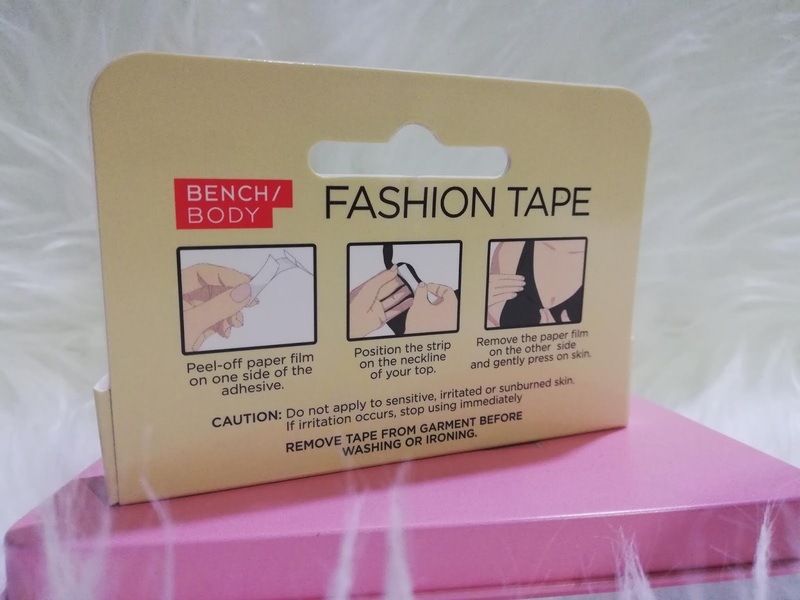 It looks like a double sided tape lang naman but the difference of it is you can easily remove the tape without leaving any sticky part on the fabric. I can now wear low neck line tops without worrying too much. For Gadget category #BeProductiveAllDayEveryday .. Mobile phone is a must have for me, without it I feel incomplete. 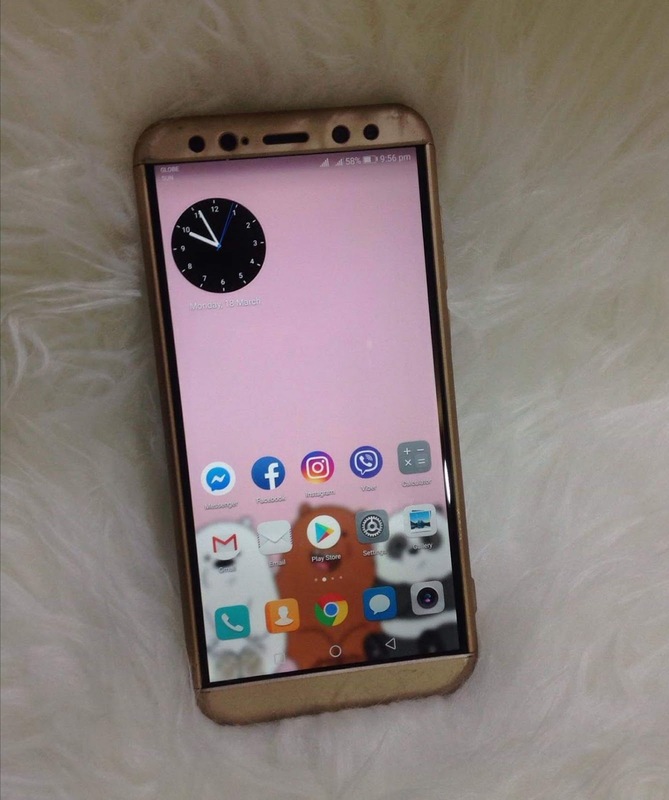 Huawei Nova 2i is what I use everyday from checking emails, uploading social media post, watching Youtube or Netflix, listening music or podcast on Spotify, encoding notes, taking photos and communicating with my love ones and friends. But what I love the most is its battery life. It has 3340mAh which can last for 2-3 day when data and wifi is off; and 1.5 day when data and wifi is on. There you have it Lovelies, these are my February favorites. What's your favorite item last month? Let me know by writing at the comment section below. Thanks for dropping by Lovelies. Until my next post!